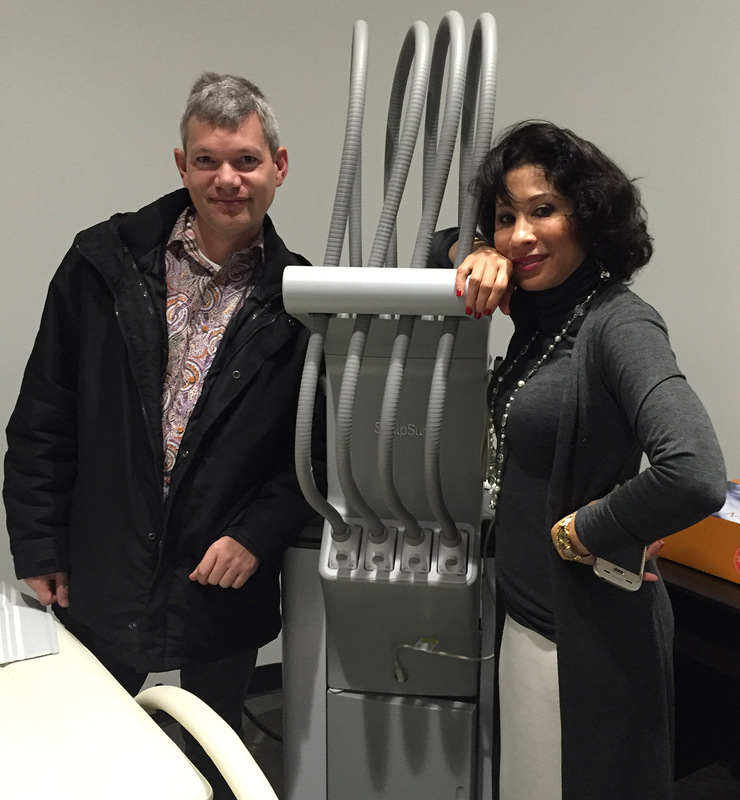 Our new Cynosure SculpSure has arrived and it has been installed and is now operational. Call today for a free consultation to see how SculpSure can reduce fat non-invasively in a short 25 minute treatment with no downtime or surgery. Patients have been eager to take advantage of this new FDA-approved and clinically proved technology. Our calendar is filling up quickly. Call 408-564-6107 today to book your appointment.